On an island in the Far East, Dr Alec Windom (Peter Finch - Network, A Town Like Alice) cares for the population. He feels a great responsibility in general for the locals, who are exploited by rich plantation owners. Tensions are rising as his estranged wife (Mary Ure - Where Eagles Dare, Look Back in Anger) arrives for a visit, and after angry rioting by the villagers and violent police retaliation, Windom must help appease both sides to avoid a bloody confrontation. 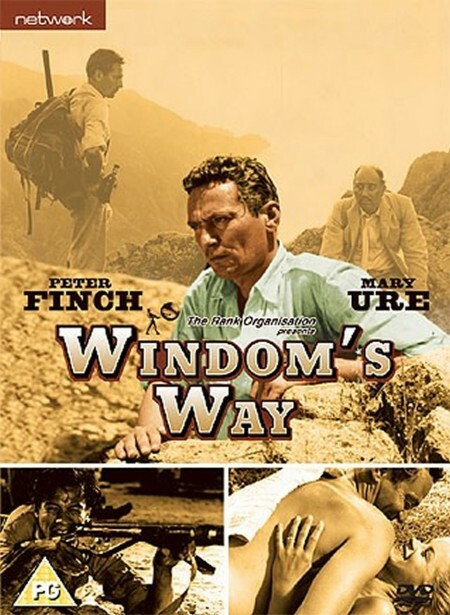 Nominated for four BAFTAs in 1958 (including one for Peter Finch as Best Actor), Windom's Wayis a literate adaptation from James Ramsay Ullman's novel containing sensitive performances from the cast. This is the first time Windom's Way has been available on DVD in the UK.